We serve delicious homemade food made from scratch daily. We also have one of the most extensive beer lists in the city and are more than happy to sit down and talk about it with you. Our knowledgeable staff can also help you pair a beer for the perfect combo with your dinner. Not looking for a beer? 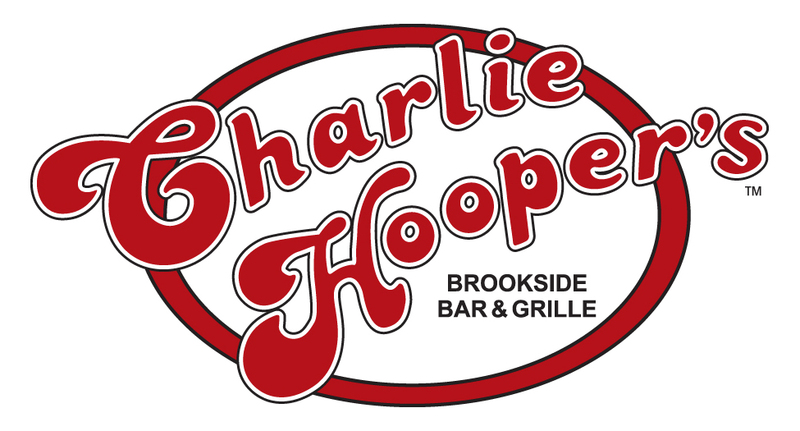 Charlie Hooper’s also has a full bar with just about anything you desire.